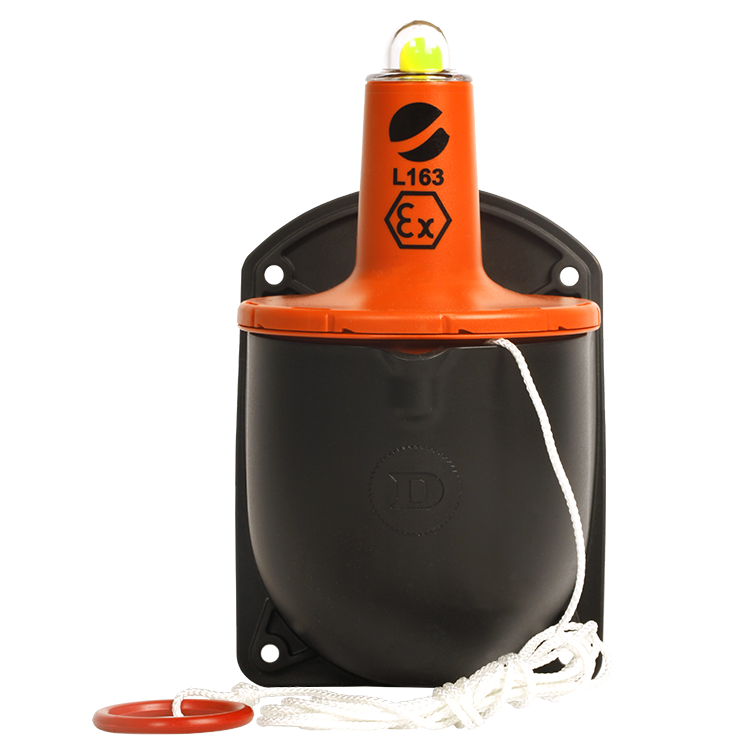 The Daniamant L163 is the only USCG approved intrinsic safe lifebuoy light with UL913 approval for installation in Class 1 hazardous locations, Groups A, B, C & D, ANSI/UL1196 in the world. 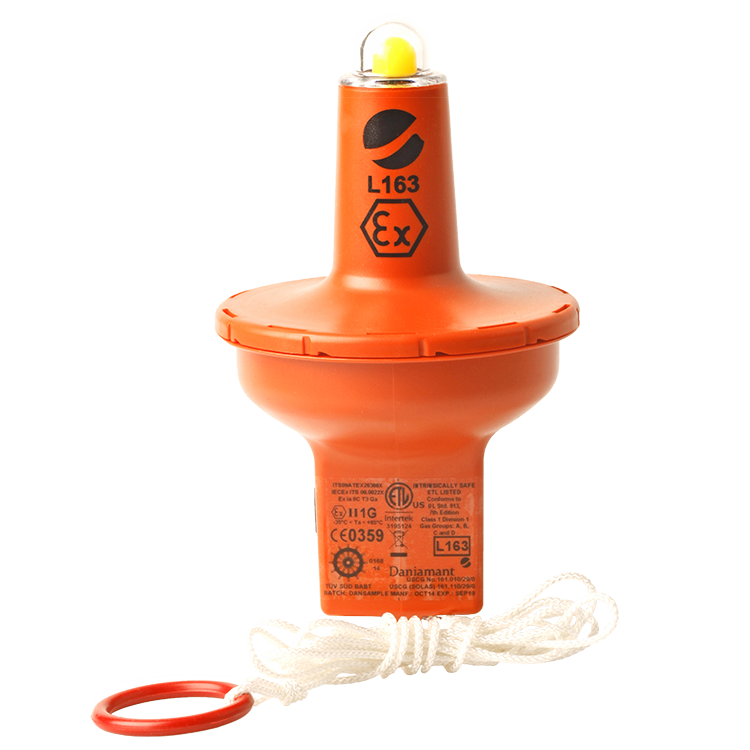 All Daniamant Lifebuoy lights are designed to deliver, as a minimum standard, the 2cd output specification and 2 hour duration required by IMO SOLAS regulations. The L163 is also designed to meet the additional requirements of the USCG and the specified 15 hour duration. For more detailed product information please select the product brochure detailing all lifebuoy models from the download option.